Want to see a grown man cry? Walk into any authentic Italian pizzeria and ask if they serve Hawaiian pizza. Ever wanted to see a grown man cry? Walk into any authentic Italian pizzeria (if you hear an Italian whispering passionately to his dough you’re in the right place) and ask if they serve Hawaiian pizza. Actually, scratch that! I don’t want to be responsible for the death of any readers — low flying cooking utensils can be pretty lethal. It’s true — if you leave Hawaiian pizza (margherita base with ham and pineapple traditionally, sometimes with mushroom too) off the menu you’re enraging half the population, but if you put it on the menu, you’re enraging the other half of the population — and most of Italy. If your chefs are Italian and your clientele isn’t, this can quickly become a problem. Let’s take it back a few notches. A quick Google search tells me that the Hawaiian, perhaps a little misleadingly, is claimed to have been invented by a Greek man in Ontario, inspired by his travels in China. Confused? Yeah, me too. An alternative origin story has the pizza being inspired by a German toast topping — whatever we gather from this, we can assume that Hawaii is not to blame. 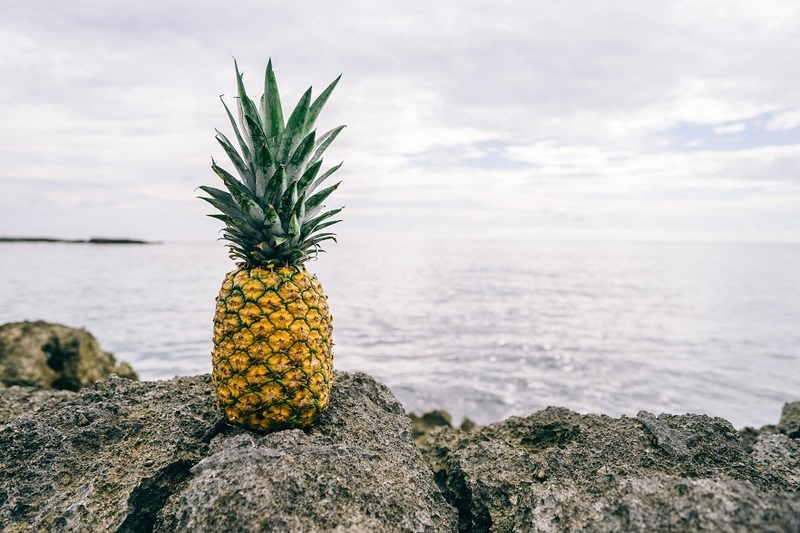 The island is officially acquitted of all charges — next up to the stand… pineapple. Honestly, the ‘I don’t want warm fruit ever’ argument doesn’t stand up for me, as most people are pretty down with apple pie, and fruit is a popular ingredient in many hot dishes around the world. We would have to be striking out some of the world’s most beloved meals if we followed that argument. No, the problem is pineapple. To be totally honest, I would eat most pizzas most of the time. You know — even bad pizza is good. But then I start thinking about it — the yellowness, the wetness, the mix of it with cheese, tomato and bread, the invariably terrible ham it’s paired with — and my appetite sours. Then there’s the warmness — pineapple, in particular, can be so refreshing when cold, such a treat on a hot day or after a rich meal. But somehow it becomes disgusting when warmed up. Is that just me? Think about it, there’s something gross about biting into warm pineapple as it releases its fleshy sweetness. Urgh! I intended on staying impartial through this introduction to the pineapple debate, but I must say the argument doesn’t bare analysis. If you’re going to eat Hawaiian pizza, don’t think about it, just do it. If you want to join the debate, be prepared for your mind to have a word with your taste buds. In the meanwhile, I’ll be avoiding Hawaiian pizza – well, until the next time. You?